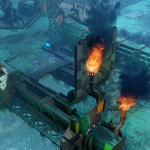 Relic Entertainment and SEGA released the Endless War update for Warhammer 40,000: Dawn of War III on PC today, adding new elites, cosmetic skins, and multiplayer maps to the game. They also revealed that today at 10am PT, a free weekend for the game on Steam began, which will run until 1pm PT on October 22. 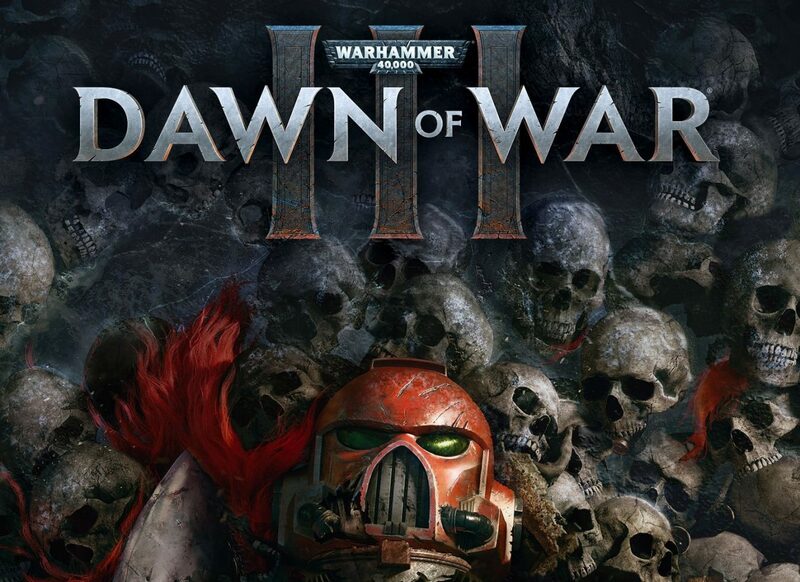 Warhammer 40,000: Dawn of War III is also currently discounted by 50% on Steam, and that is a promotion that will run until October 23. 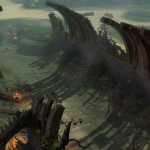 According to the developers, the Endless War update is the biggest post-launch content release yet for the game. 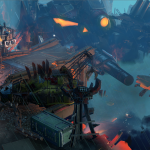 The three new elites included within the update are the Ironclad Dreadnought for the Marines, the Lifta-Droppa Wagon for the Orks, and the Wraithseer Kayduin for the Eldar. 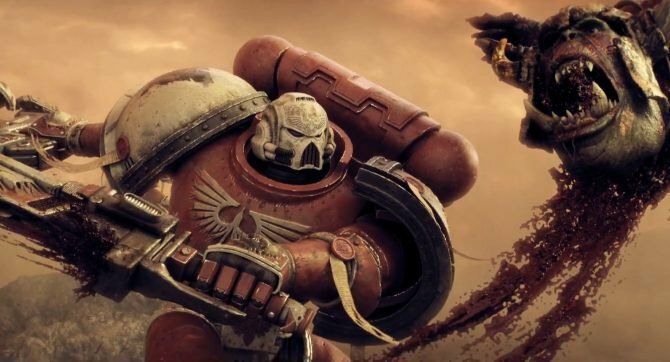 New skins for various different elites have been added, including The Primaris Chaplain skin for Diomedes, Deathwing Terminators, Assault Terminators, a Salamander skin for the Ironclad Dreadnought, and a tradition Farseer helmet for Eldar’s Kyre. 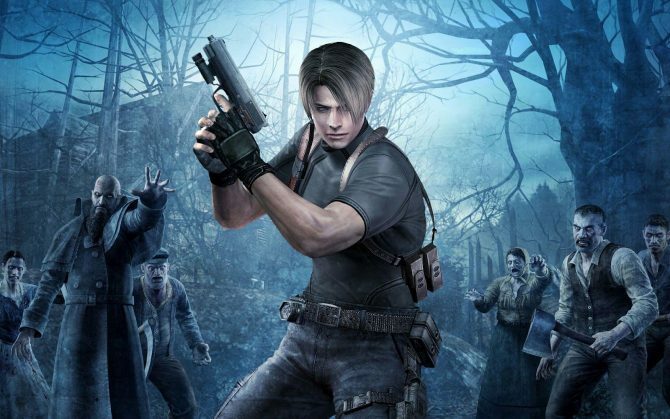 Three new multiplayer maps are also now available. 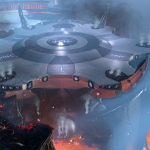 These maps are Eldar Shrine of Asuryan, which is a 1v1 map surrounded by lava, the Serpent Chasm, which is a 2v2 sandy plain encircled by a river, and Da Extractor, a 3v3 map on an Ork fuel rig. In multiplayer, players also now have the ability to toggle Elites, Doctrines, and faction super abilities. 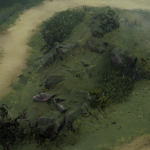 You can check out some screenshots of the maps and a video that details the contents of the Endless War Update below. 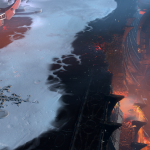 Warhammer 40,000: Dawn of War III is currently available on PC.